From I-80 take exit 284. Northwest corner at the Iowa 80 Truckstop. 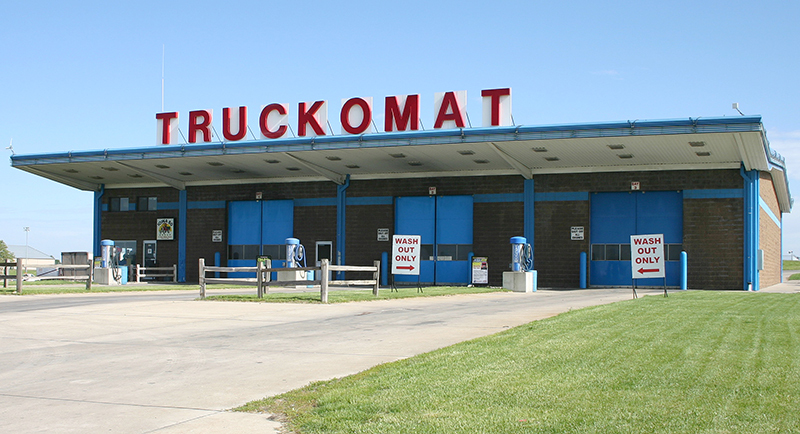 Truckomat is located between the east diesel fuel island between the CAT Scale and TA Service Center. Enter wash bays from south side of building.